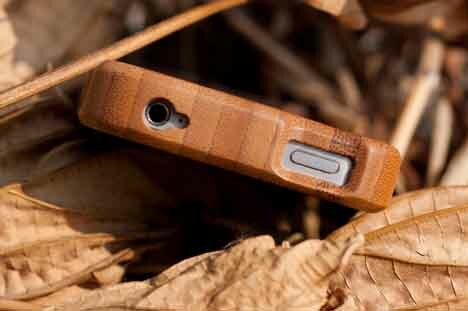 Eco-Friendly Bamboo iPhone Case Anyone? 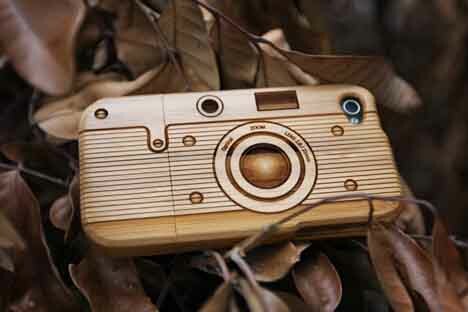 If bamboo is supposed to be a good eco-friendly material to use for products, then is this handcrafted iPhone 4 bamboo case from SigniCASE the ultimate in iPhone style and protection for the eco-conscious iPhone owner? Apparently the cases are made from eco-friendly materials from product to packaging, and the patterns are laser engraved. The item has mixed buyer reviews on Amazon (out of only 4 reviews), ranging from “It’s #$%ing awesome.”, to “Massive Fail!”. I haven’t tried it (but I like the concept), so I’ll leave you to make up your own mind – as if you wouldn’t anyway! What do you think of the look of it? 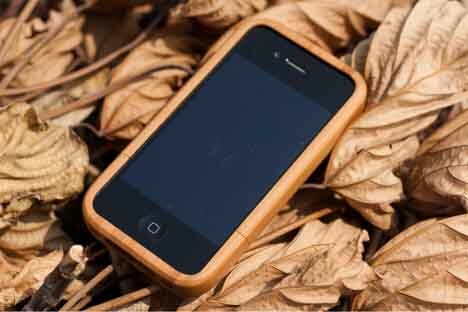 If you are an eco-conscious iPhone owner who likes the idea of having one of these, then perhaps the most you have to consider is the carbon footprint involved in the laser engraving and the getting it to you (not to mention the iPhone itself).